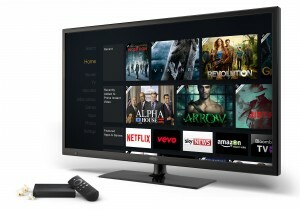 Amazon is reportedly testing a smart TV set in the UK, which will mark its latest push into the video streaming market. According to a report by UK paper The Telegraph, the smart TV was developed alongside a group of Chinese manufacturers and is being tested by the DTG. 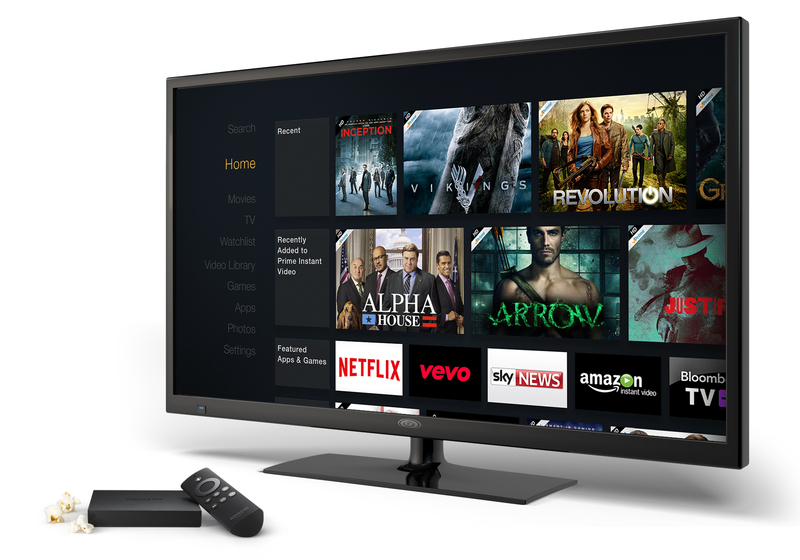 The Telegraph claims that Amazon’s UK-targeted TV set will include a Freeview tuner and have Prime video built in. The DTG is the UK’s self-funding centre for innovation in digital media technology. It also produces test reports, white papers, best practice guidelines and the d-Book list of specifications for UK digital TV. The news comes after BT last month become the first UK pay TV provider to offer Amazon Prime Video access via its set-top box. In Amazon’s home market of the US, the e-retail giant also unveiled in June the Fire TV Cube, a hands-free 4K Ultra HD streaming media player that incorporates the same Alexa voice controls found in its Echo devices.